Bills, bills and more bills – they just never seem to end. As expenses keep rising on a yearly basis, we find it more difficult with each passing year to meet them. While many ‘money-saving hacks’ lists from around the world involve avoiding taxes legally, luckily for us living in Saudi, we don’t have to worry about that. Nor do we have to worry about electricity, water and petrol, which come in next to negligible rates. What we do have to worry about however is shopping, rent and eating out (because let’s face it, they form the majority of our expenses that can be avoided). Although those of us living in Saudi don’t have any significant alternatives to Cobone and 3lamodak, it is good to browse them every now and then to get amazing deals on spas, travel and a bunch of other goodies. So next time you find yourself lost or are searching for a new place, all you have to do is just enter the location of the place you want to go and the GPS will take you there, without costing a penny. This way you won’t have to load maps on your phone, saving on those expensive data charges. Get an Entertainer booklet for 295 riyals or you can buy the app and save tons on hotels and restaurants. The Entertainer booklet comes with coupons that carry crazy deals for many restaurants in Jeddah, Riyadh and the Eastern Province. Most of these deals are of the ‘buy 1 get 1 free’ type. 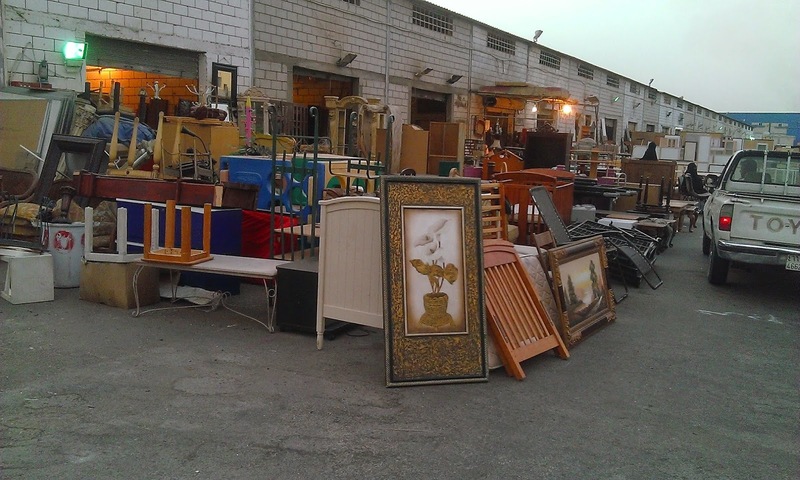 Furniture, electronics and cars are things that you can buy as 2nd hand forms, for good prices. And if you find the product to be in good condition, well just consider it to be as good as new, except for the fact that it was used by somebody before. Check out websites like Expatriates, DuBizzle or eHaraj. If you are old-fashioned then you can visit the 2nd hand markets in your city and perhaps stumble across something interesting for a good price. And while you’re at it make sure that you sell unwanted stuff from your home. This way, you can free some space and liquidate money for other purchases/expenses. 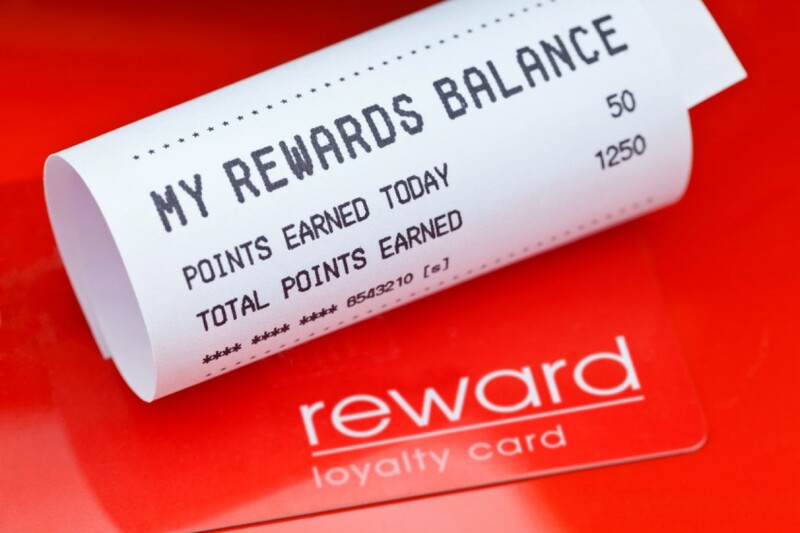 Many Credit Cards offer rewards on purchases, however we don’t recommend them as they also open an avenue for binge shopping and interest payments later on. While they are extremely convenient, they also pave a way for unbudgeted spending sprees. Paying with cash forces you to stick to your monthly budget. Assembling furniture by yourself from IKEA was fun wasn’t it? 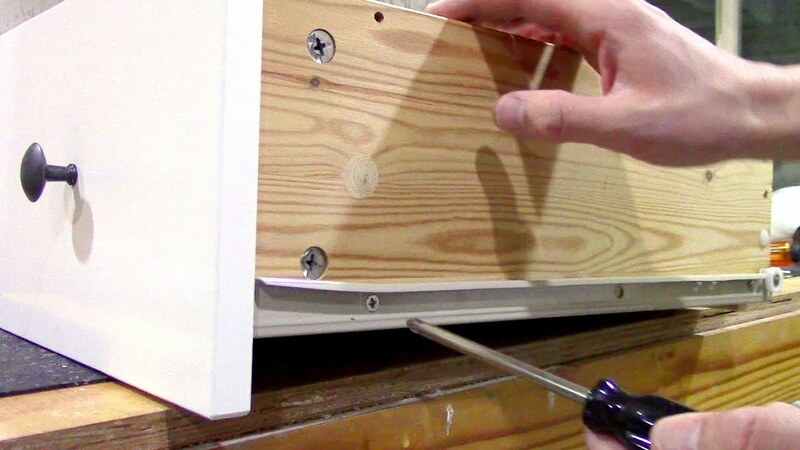 Get a tool kit and start watching tutorials on YouTube to start fixing other things at home by yourself. However, we don’t recommend you to start working on electrical things; for the time being, basic carpentry and plumbing will do. They are much easier than you think. Plus, they’ll also save your valuable money. 8. Are You Paying High Rent? A general rule of thumb is that your rent shouldn’t be more than 25% of your salary. That is also the housing allowance that most companies in Saudi Arabia offer. If it is more than the 25%, then you can try to switch to newly developed residential areas in the city. They tend to have much more affordable rates. However, keep the distance and time to your workplace into consideration. It may require a little extra effort from your side, however, once you calculate the monthly savings by switching to home food, you’ll find that it’s worth it. Though its good every once in a while to have restaurant lunches for a change, home food is definitely a healthier and economical option. Most offices do have microwaves so you can heat your lunch in it. If you are looking for medical, automobile or travel insurance, visit souqalmal.com to compare various insurances based on prices and coverage. The website also helps you with comparing various types of loans as well. Here’s hoping for a financially stronger 2016. Hopefully, a year that is lighter on the wallet as well.